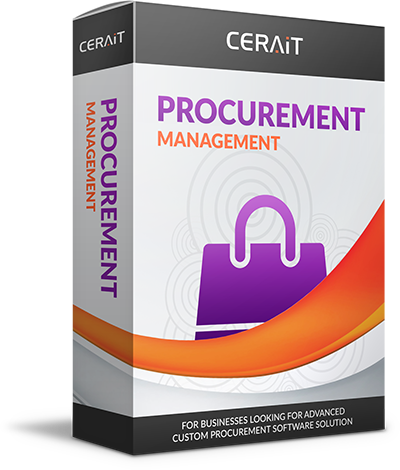 The great option for businesses looking for complete procurement software solution. 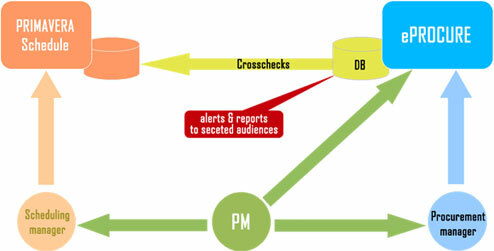 Procurement Management System Solution will replace multiple information systems by one integrated software. Increase your productivity and efficiency and reduce your cost.